Laptop stuck on Preparing Automatic Repair during startup! Windows has stuck on a screen with a message saying “Preparing Automatic Repair” or “diagnosing your PC”! First, we should know what is Automatic Repair. Automatic Repair is a feature designed to help you fix some PC issues in Windows. But sometimes, it might fail to work and stuck in a startup repair loop in Windows 10/8.1/8 due to certain reasons. If your Windows cannot boot because of the “Preparing Automatic Repair” or “Diagnosing your PC” error, you can do a hard reboot. Remove the battery and AC adapter. Next, press and hold the power button for 20 seconds and see if it will boot up normally. If this method doesn’t work, try the following solutions. 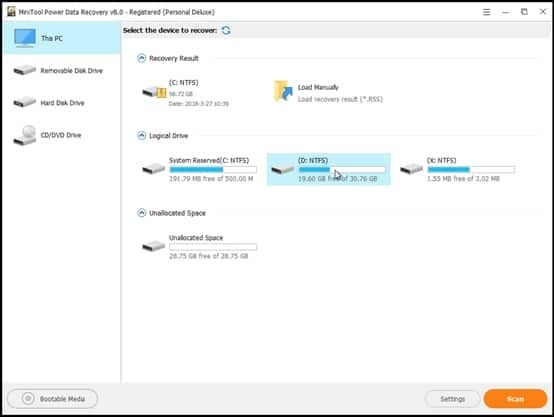 If your computer’s system reserved partition is smaller than it should be, you will get the “Preparing Automatic Repair” or “Diagnosing your PC” error message. Now, to fix this issue, you can try extending system reserved partition. 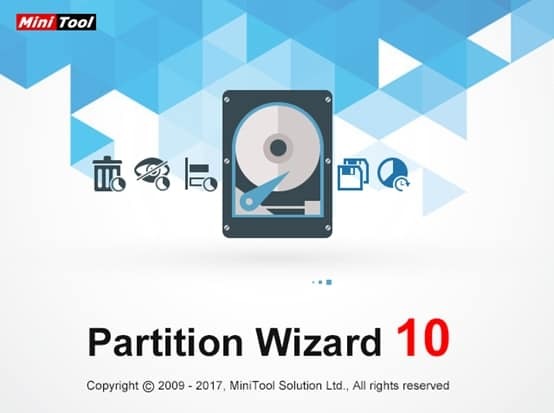 Here, you can download MiniTool Partition Wizard to effectively complete this task. After extending system reserved partition, you can restart your computer to check whether this issue has been solved. 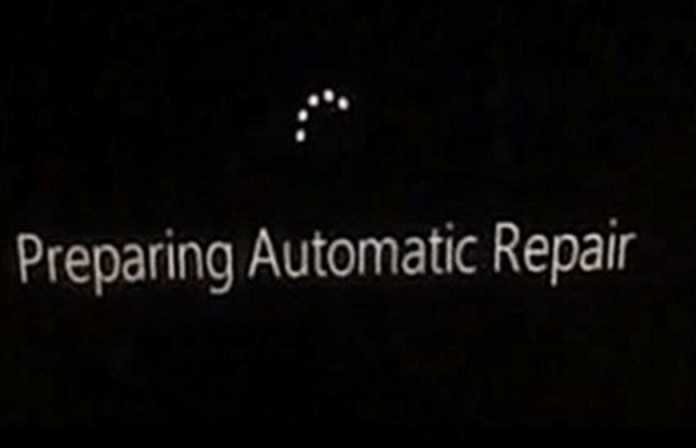 If Windows Automatic Repair loop issue still exists, please try the last methods – performing a system restore. To do it, in Windows Boot Options menu, choose Troubleshoot > Advanced Options > System Restore. Follow the Wizard instruction and choose the appropriate restore point. Finally, click Finish to restore the system. These are all the possible solutions that might help to fix Windows Automatic Repair loop issue in Windows 10. If none of them is useful, you are recommended to recover your data with MiniTool power data recovery with Bootable Media which is able to recover data when PC won’t boot or start in Windows 10.